Our holiday travel tips are sponsored by Stretch Island as part of an Influencer Activation for Influence Central and all opinions expressed in my post are my own. One of the best holiday travel tips I have for busy parents is to be prepared. Travel always goes much smoother for us when I take the time to prepare for the trip. And yes, I’ve done both. I’ve gone with more of a wing it approach and things ended up okay but I usually feel a bit more stressed out. So making sure your prepared (whatever that looks like for your family) is definitely the key to success. Getting prepared can be as complicated or as simple as you make it. We obviously like to keep it simple here. So we’ve got five basic holiday travel tips that help our family and that we hope will help your family too! 1. Focus on your family and what you like to do. The holidays can be such a busy time of year that it’s easy to lose focus, especially if you’re traveling to visit family and friends. Take some time to think about your destination and your family. Talk about what your family is interested in and try to turn the trip into an experience that will be a memory maker. 2. Take a deep breath and be flexible. 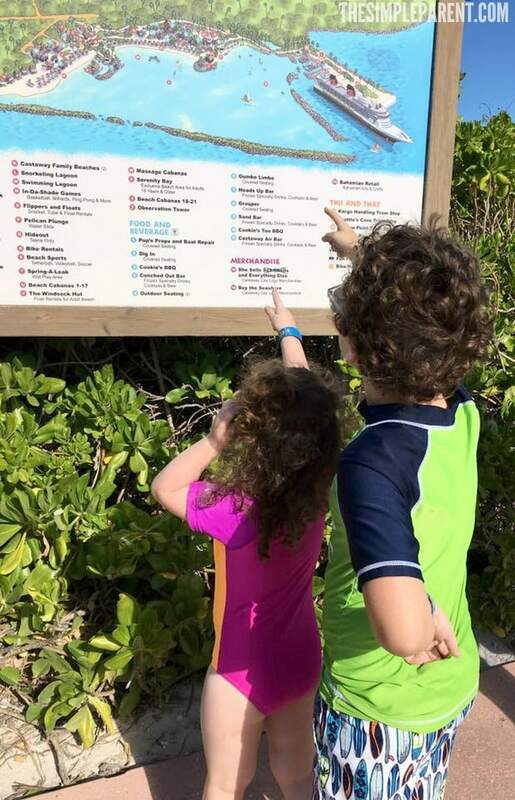 Flexibility might be the most important thing I’ve learned about traveling with my kids. Traveling during the busy holiday season is already stressful enough if you’re like me. Because you have a long to-do list running through your mind constantly and then you add everything travel-related on top of it! For me, it’s about being willing to go with the flow. Trust that everything will turn out fine and don’t stress out too much. 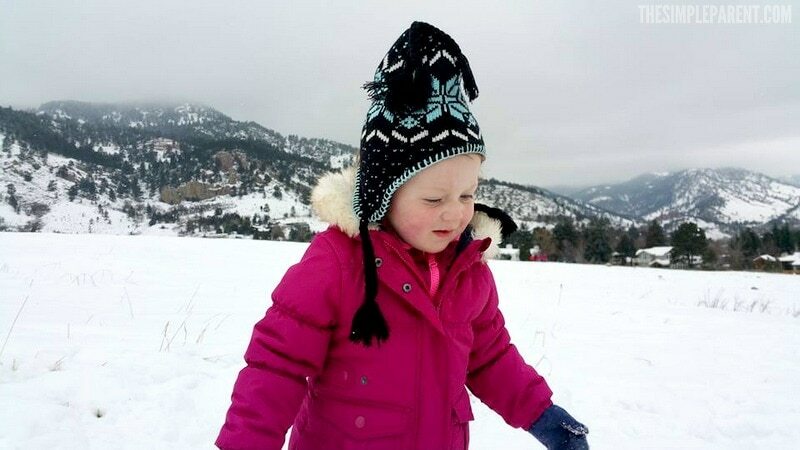 We once flew straight into a blizzard when visiting Colorado for Spring Break! You can plan as much as you want, but be willing to live in the moment and go with the flow. You’ll create some great holiday travel memories. 3. 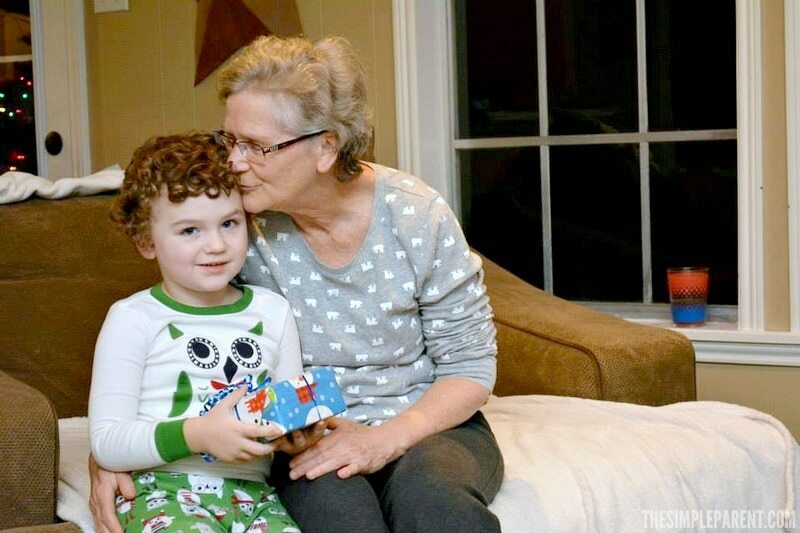 Think about the holiday gifts you’re planning. One huge difference between traveling during the holidays and traveling during the rest of the year is that I also have gifts on my mind. If you’re flying to visit family and friends, either ship your gifts ahead of time so they’re there when you arrive or focus on smaller gifts that are easy to pack. If you do fly with your gifts, don’t wrap them! Security may need to inspect them which means unwrapping them! Save your time and either roll with things like cards and gift cards or wrap them when you arrive! 4. Pack to be prepared without going overboard. On our recent trips, I’ve taken to packing as minimally as possible. Now that my kids are a bit older, it’s a bit easier. But for so long, I was packing way too much! I wasn’t thinking about one of the most basic tips for holiday travel. It’s one that holds true most of the time and for most destinations. You can buy what you need when you get to where you’re going. Yes, it’s true most of the time! So now I pack as light as possible (with a little extra because I do have kids). I pack clothes that can easily be mixed and matched. I’ve also streamlined our packing for on the airplane or for long car rides. I used to stock up on all sorts of things to keep the kids entertained. I also make the kids each carry their own backpack with their snacks and tablets. It lightens my load! As long as we have those basics, we’re pretty much always good to go! 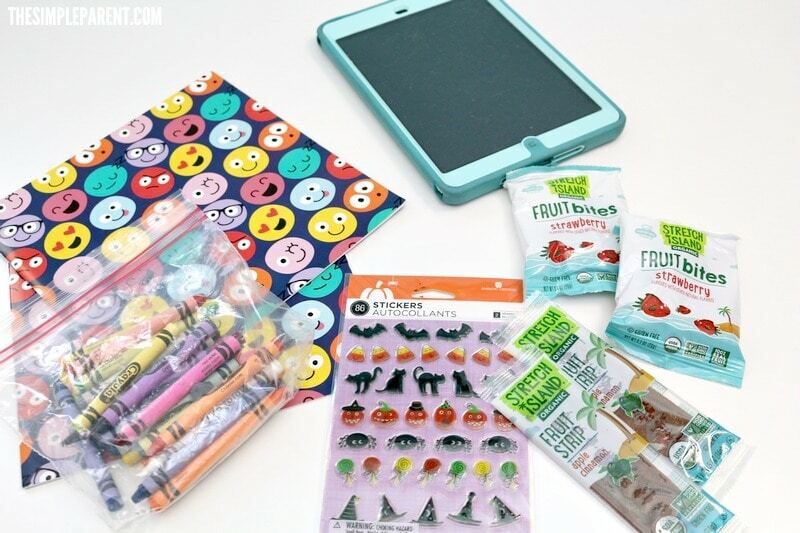 If you want to break it down to the most basic things — I make sure to have the tablets, chargers, and snacks! If I don’t have those things, I know the rest of our holiday travel tips really don’t matter much! 5. Traveling with kids is all about having plenty of snacks. I know that snacks fall into the category of things you can buy along the way or once you get there. But there is no guarantee that the airport or gas station will have snack options that you would prefer for your kids. Oh, and once that plane takes off, you better have plenty of snacks with you! My kids will only eat so many pretzels from the flight attendants. We once sat on a plane for two hours before finally taking off. I was so thankful I had a ton of our favorite snacks with us! I think everyone sitting around us was thankful too! When we’re in the airport, my kids always want to buy bags of chips and candy. I like knowing I can be prepared with some options that I can feel good about. It’s all about balance, right? They’ve been a great addition to lunch boxes this month. The kids enjoy them and I feel great about giving them a 0g added sugar snack. They’ve also been a great addition to my purse when we’re out and about running errands this holiday season. They’ve even helped me resist snacking on all the holiday goodies! 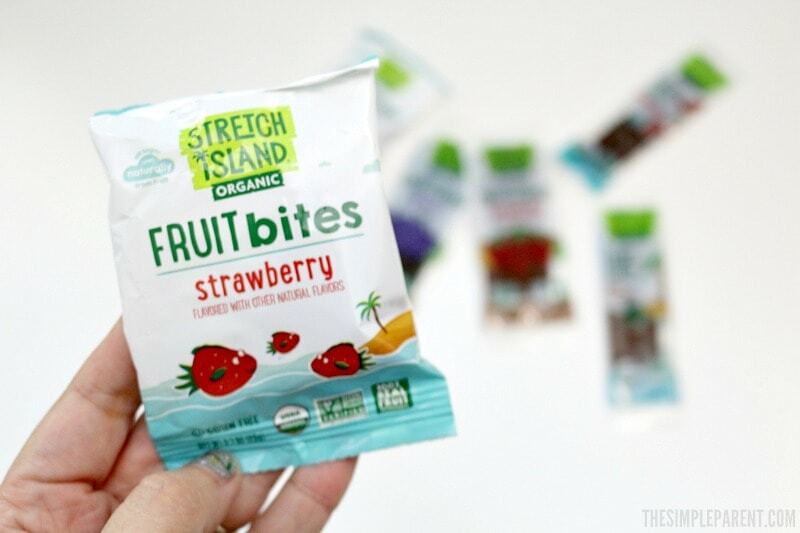 The Stretch Island Fruit Leathers and Organic Fruit Strips are fruit-based snacks that are made with 100% fruit ingredients. They focus on simple ingredients and minimal processing. 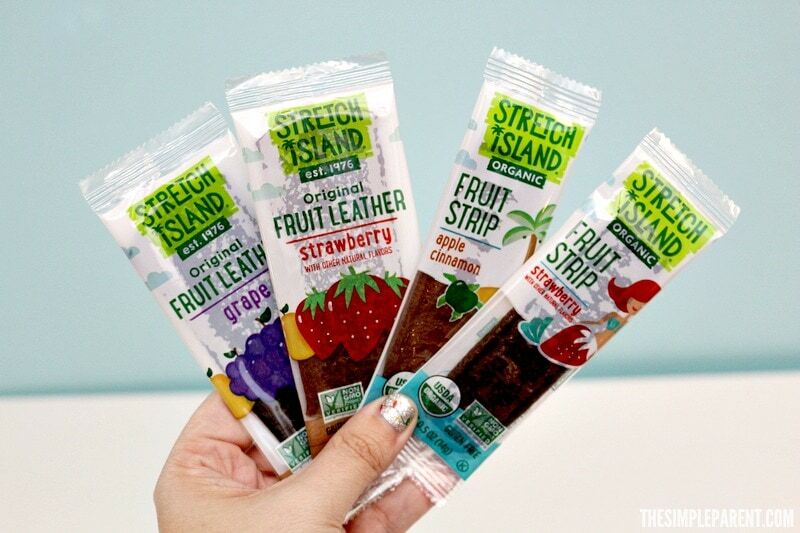 It’s the way they’ve been making Stretch Island’s Fruit Strips for over 40 years! 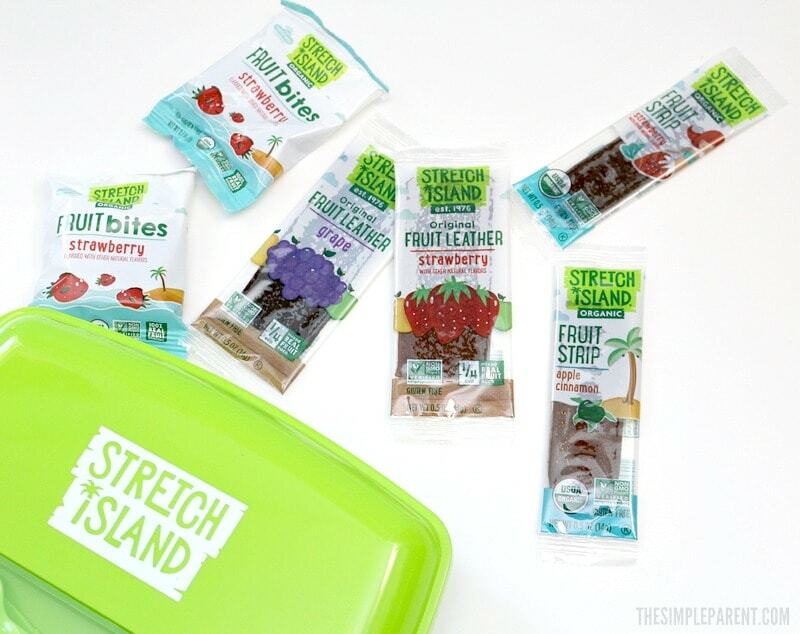 If you haven’t tried these yet, be sure to use the Stretch Island Product Locator to find a store near you! 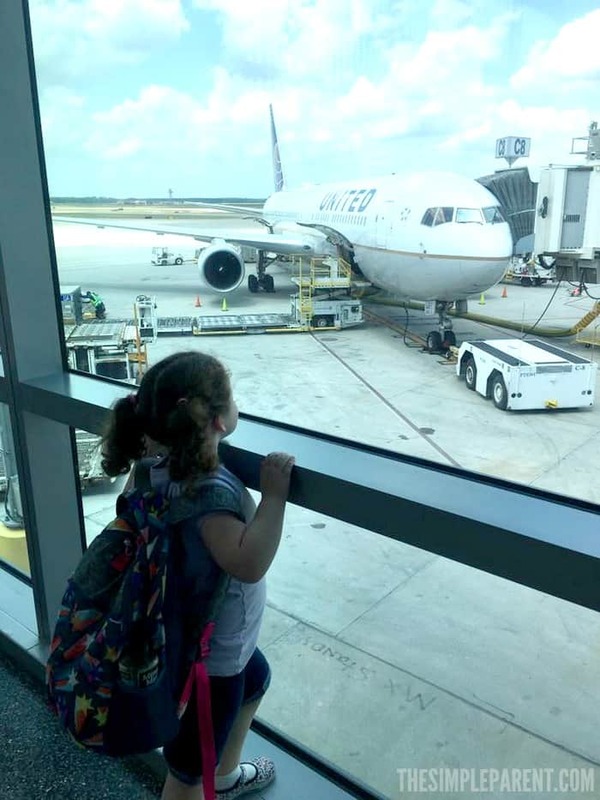 Holiday travel can be an amazing way to make memories with your family. It’s really just all about being prepared but also being flexible. 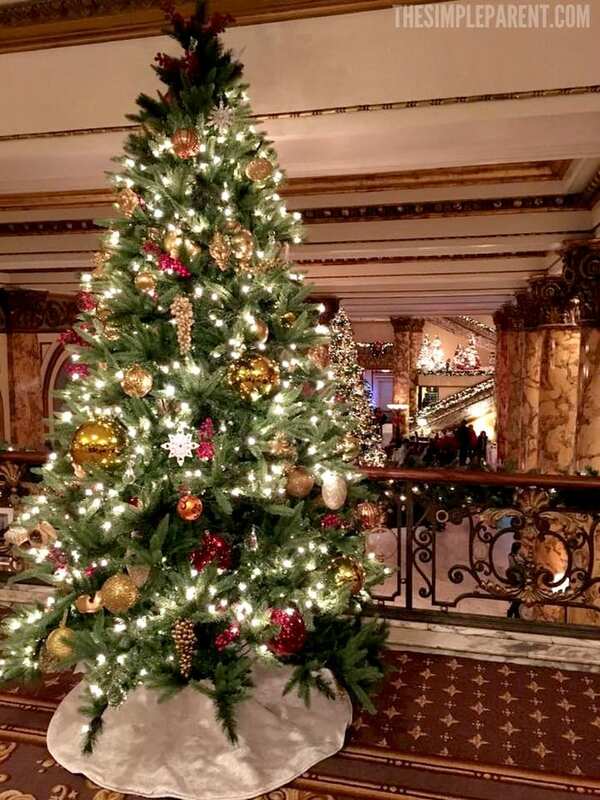 With a few basic holiday travel tips you can help make every trip go smoothly! That doesn’t sound too hard, does it? Focus on your family, go with the flow, and make sure you have plenty of snacks! Then get traveling and make some new memories with your friends and family that will last for years to come!